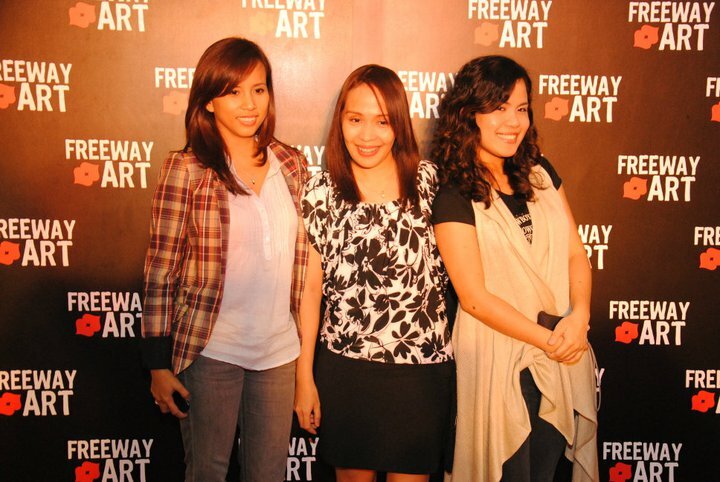 Held at The Row, Glorietta 5, last May 31, 2011 was Freeway’s paid tribute to a living legend – Philippine National Artist F. Sionil Jose. 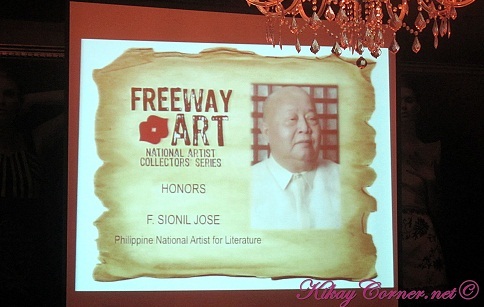 It was a night of celebration of F.Sionil Jose’s life. 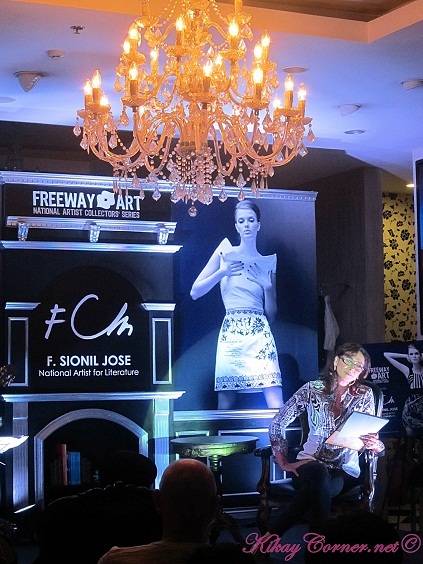 The event was hosted by Prima Ballerina Lisa Macuja-Elizalde, no less. 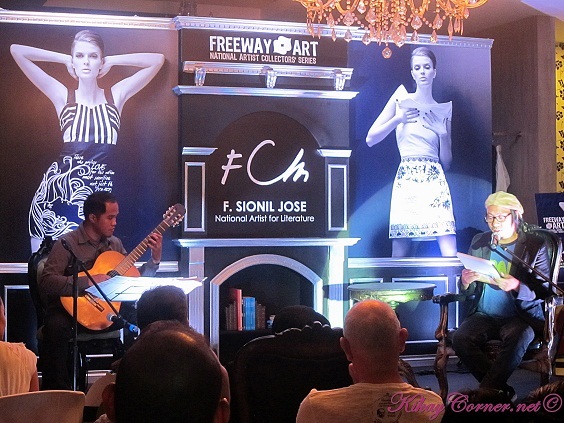 Freeway’s tribute to F. Sionil Jose started off with a video presentation of the artist’s life followed by a very entertaining series of Tertulia chosen from the well known works of the celebrated artist. Freeway could not have chosen a better interpreter for the night. In my humble opinion, I think dramatic actress Cherie Gil gave justice to F. Sionil Jose’s works as she read through the excerpts of the works of this literary genius and so did the talented musician/poet, journalist and artist, Lourd Ernest De Veyra. Cherie Gil read from “The Pretenders” and the famous “Ermita”, while Lourd De Veyra read from “Tree” and “The God Stealer”. Both beautifully brought the words from literature into life. F. Sionil José is one of the most widely-read Filipino writers whose work is now translated into 28 languages including his native Ilokano. His novels and short stories depict the social underpinnings of class struggles and colonialism in Filipino society. 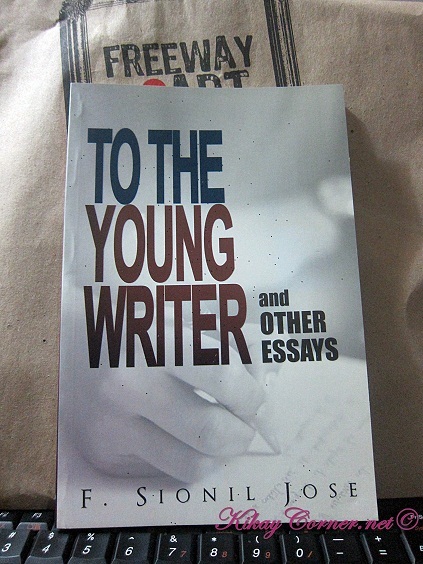 F. Sionil José was born on December 3, 1924 in Rosales, Pangasinan, the setting of many of his stories. He was introduced to literature in public school and later attended the University of Santo Tomas after World War II, but dropped out and plunged into writing and journalism in Manila. He started journalism in the forties and was for ten years a staff of the old Manila Times ‘til 1960. His essays on agrarian reform and on social issues won him numerous awards. 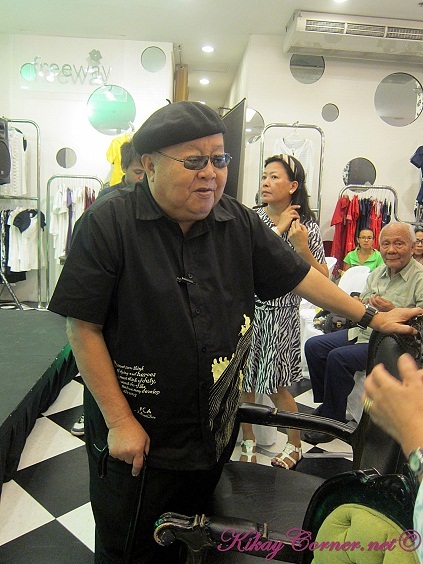 Sionil José also owns Solidaridad Bookshop, which is on Padre Faura Street in Ermita, Manila. 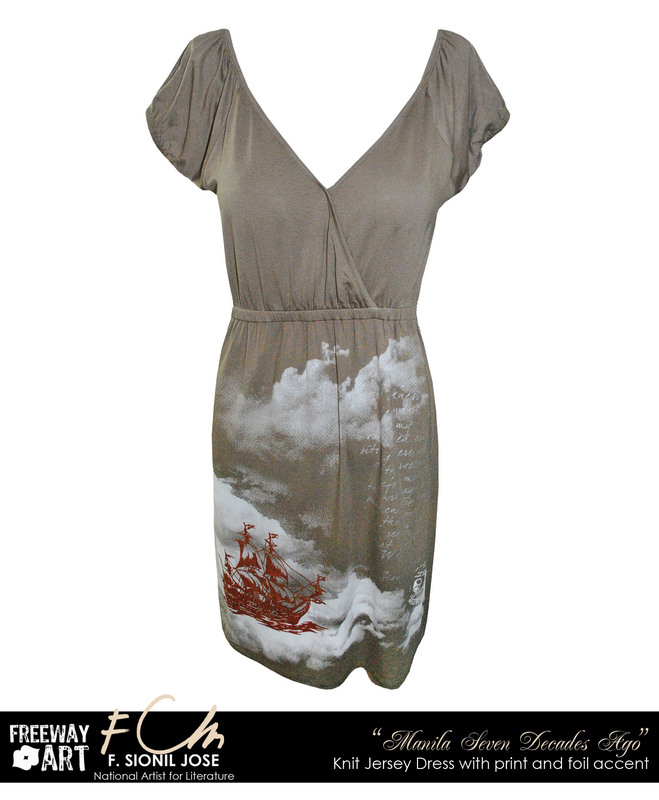 The bookshop offers mostly hard-to-find books and Filipiniana reading materials. It is said to be one of the favorite haunts of many local writers. 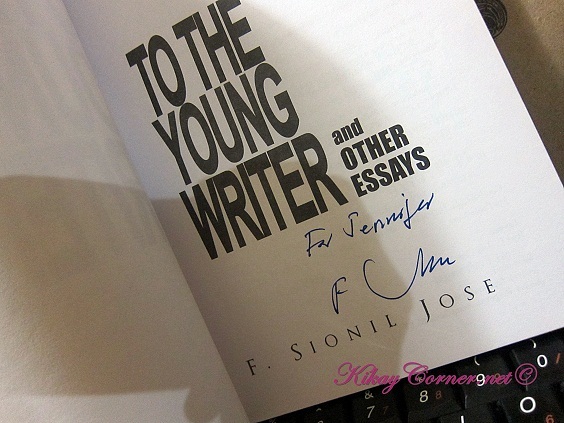 In 1980, Sionil José received the Ramon Magsaysay Award for Literature and Journalism. In 2001, he was names National Artist for Literature and in 2004, he received the Pablo Neruda Centennial Award. 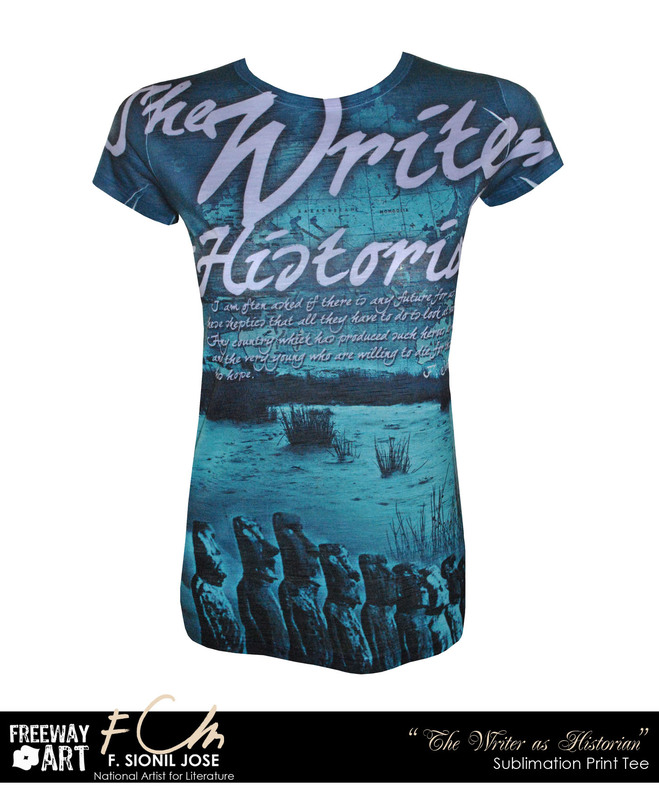 The collection is now available in all Freeway stores. Too bad, I was not able to avail of the discount extended to the guests during the launch. Not that Freeway store assistants weren’t doing their sales jobs. I was just too busy chatting away with fellow bloggers who I only got to see during the launch after a long while. 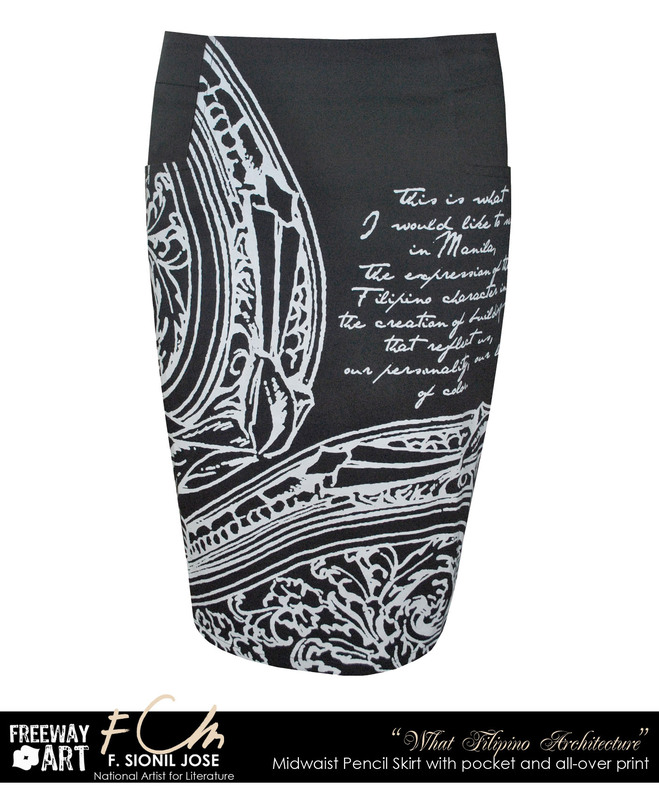 But will sure check the collection out soon.